Welcome to the UK's free directory of Virtual Offices. The virtual office concept is a service that can benefit many types of business and most can offer tailored services to match individual needs. 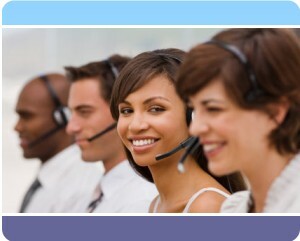 They are quite often referred to loosely as call answering or virtual receptionist services. How you use the service depends on the demands of your business. You might not want to answer calls at all, maybe only when your engaged, or maybe you just need an answering service for when you're out of the office.